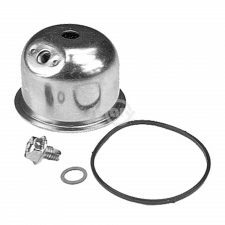 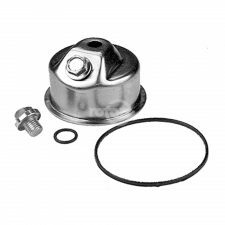 Carburetor Kit replaces B&S 491539. 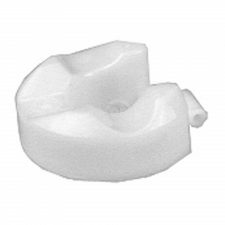 Fits Models 400400 thru 422700. 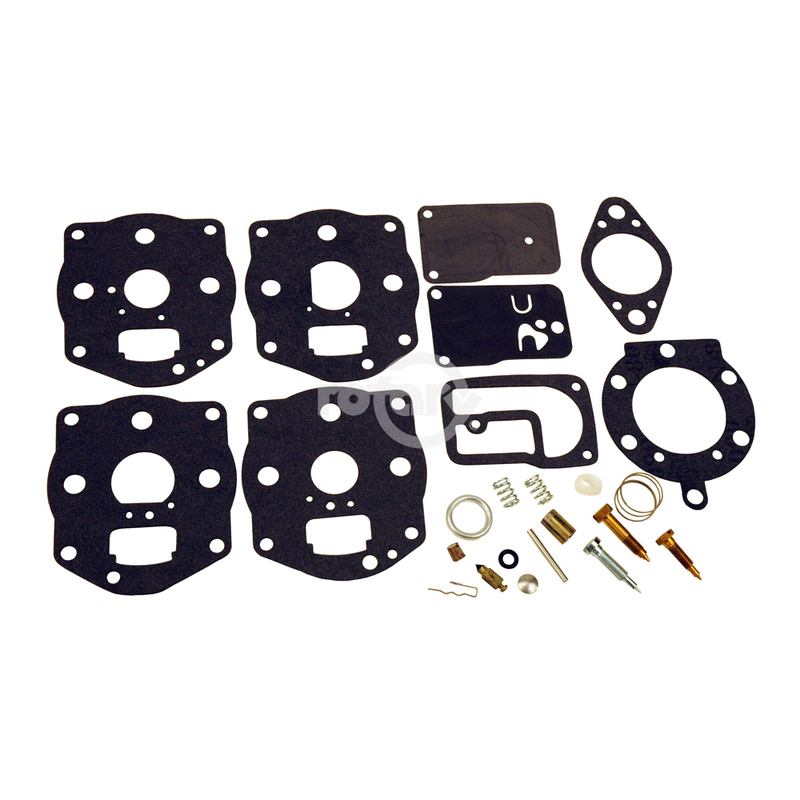 (16 & 18 HP Engines) Kit for Twin Cylinders.